For most of us, springtime is a time of renewal and gardening, shaking off our winter clothes and getting ready for summer. For Mike, it's all about allergies, wind, and bicyclists with inappropriate shorts. You can keep on listen to all the craziness Mike & Tricia discuss weekdays during Mike & Tricia Mornings. You can also take them with you everywhere you go by downloading the 93.1 KISS-FM app. It is FREE for both your android and iphone, plus you can now chat with Mike & Tricia through the app! Just download the app, open it up and then tap the chat feature. 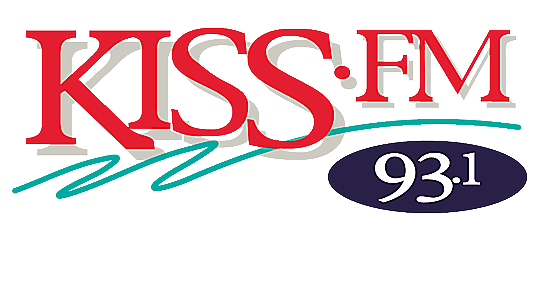 From there you can send in your questions for the 93.1 KISS-FM crew. It is really that easy to stay connect to your favorite morning show. Plus, you might get to hear you conversation with Mike & Tricia on air, if you send them audio clips. Download the app today and let us know how you enjoy Mike & Tricia Mornings.